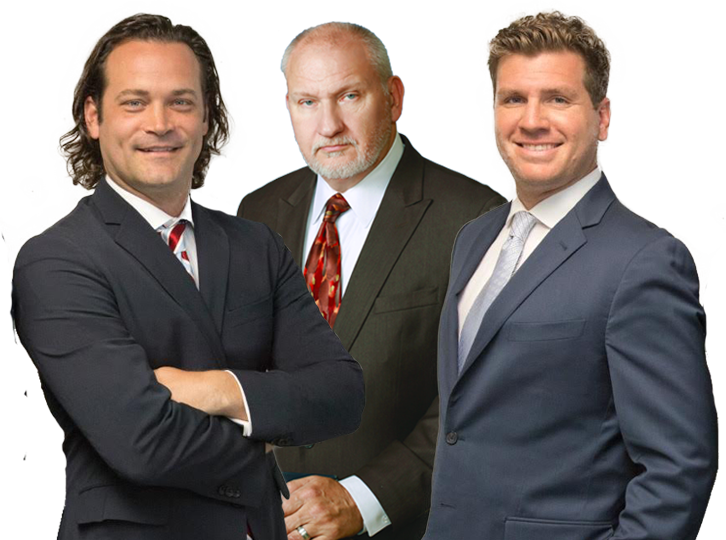 When you have been faced with a complicated legal matter involving your family, your property, your business or your health, it is vital to seek the help of a highly trained Orlando Attorney. Accidents happen. Accidents that result in injury or death can happen anywhere, even under seemingly safe circumstances. Family law cases are among the most difficult emotionally, as well as legally. At our firm, we understand that family law matters need to be handled with sensitivity and special care. Building a strong legal defense when faced with serious allegations requires skill and commitment that we bring to the table for you. Don’t just lawyer up, GEAR up! Gagnon, Eisele and Rigby. Sometimes incoming clients may be unsure of which type of lawyer they need or in instances of overlap within cases, there may be confusion in terms of where your case may fall. Our firm will find a lawyer with the right type of expertise and skill set that will render the best results for an individual client. When facing an issue that requires legal intervention, stress and tensions are often high and maneuvering through the process can be tiresome and daunting. The legal world can be convoluted but our talented lawyers and auxiliary professionals are ready to help guide you. In reaching out to us at Gagnon, Eisele and Rigby, you can rest assured in knowing that we will be there to work with you and for you every step of the way. We aim to make sure that our clients understand the process as we move forward toward success. We never want a client to feel as if they are shouldering the burden alone. We are here to stand by you and find solutions. Mr. Eisele moved to Orlando. Mike's passion for justice was born out of his love for humanity. results under pressure is up there with the greats! I was involved in a car accident several months ago (October/2017) vehicle was totaled and I suffered injury’s and beyond. Thank you, Mike Gagnon, for helping me with this process. 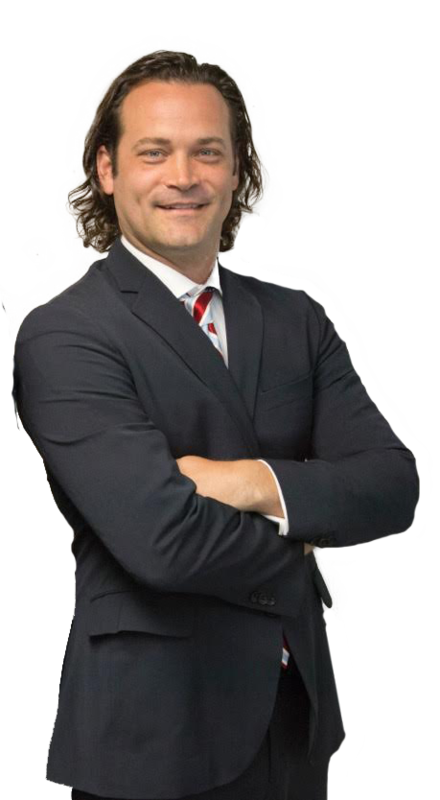 Mike Gagnon is an experienced, dependable, and knowledgeable attorney. Couldn’t be happier with my results. I was involved in a serious car accident and my attorney Justin Eisele was a Godsend. When he took over my case he was extremely professional in every way during the case. He always returned my calls and answered all my questions and concerns about the case status. When he finally called to update me on my case, I was ecstatic as he thoroughly explained that all medical and other claims regarding my care and treatment had been settled and the case. I am Marcus and I was in an automobile accident October of 2017. I an Orlando Fire Fighter came to the scene and deemed the other driver at fault. My Truck was totaled and I have been hurt badly. Mike Gagnon and his team have been fighting really hard for me. It’s so easy to see this.